Arriving in Antalya after an overnight bus from Goreme we were exhausted and suddenly very hot. It had been near freezing in Cappadocia, but here on the coast we found ourselves quickly stripping layers to beat the Mediterranean heat. 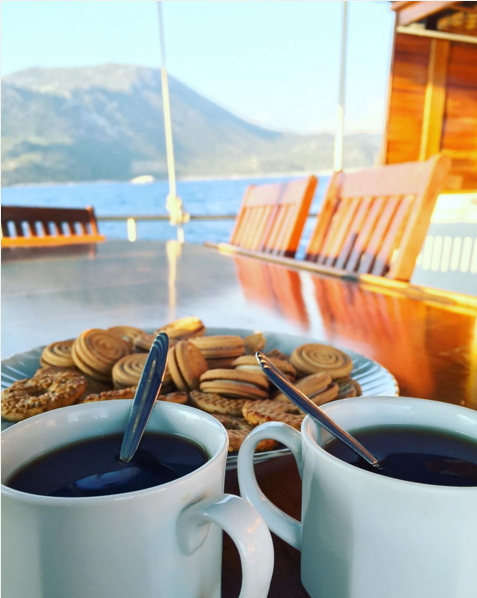 Our bus was over an hour late arriving, so our driver was waiting impatiently to whisk us away to Kas - but we managed to grab some simit (sesame pastry) and coffee for the road. Much better! We stopped once on the four-hour drive for cay (tea), which Isabel slept through - so I shared my tea time with a friendly black and white kitty while watching a lady make gozleme, the quesadilla of Turkey. We were let off at the marina and quickly found the boat, the Safi Sultan, which would be our home for the next four days. 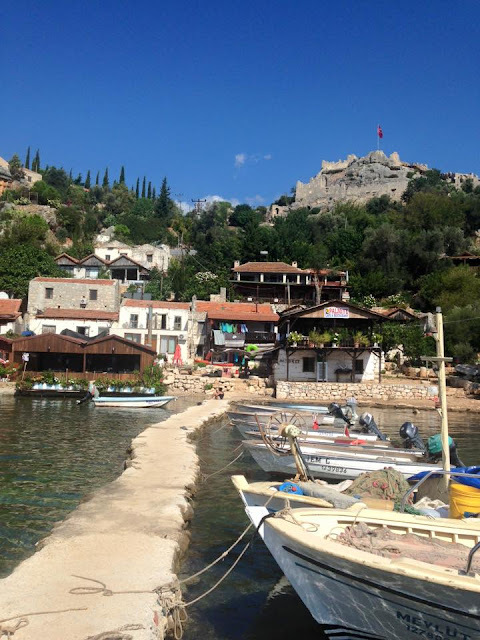 Originally, we had been booked to share the boat with several other people, but they cancelled and we decided to go anyway - thus, Isabel and I found ourselves on a private cruise along the Turquoise Coast. 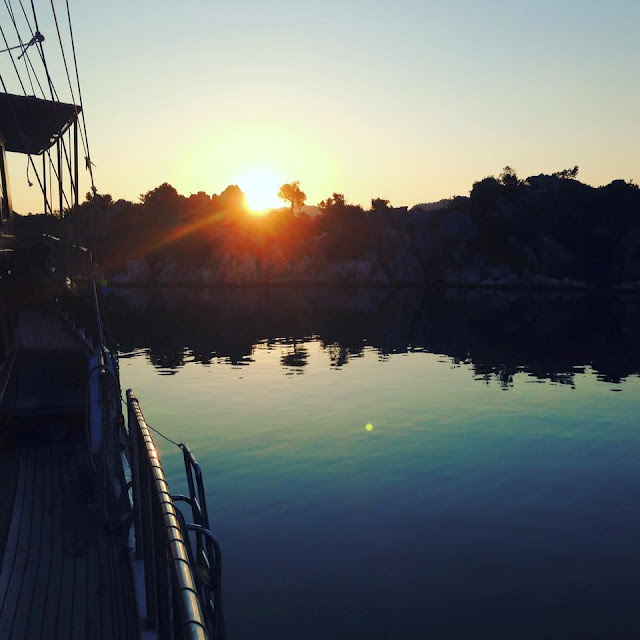 We had our own captain (Erhan, age 28) and cabin boy (Jon, age 21), and an entire schooner all to ourselves. The cruise got off to a slightly inauspicious start when I cut my foot on a rusty ladder rung getting out of the water after my first snorkel, but my tetanus shot is up to date and after that it was smooth sailing (figuratively, and most often literally). 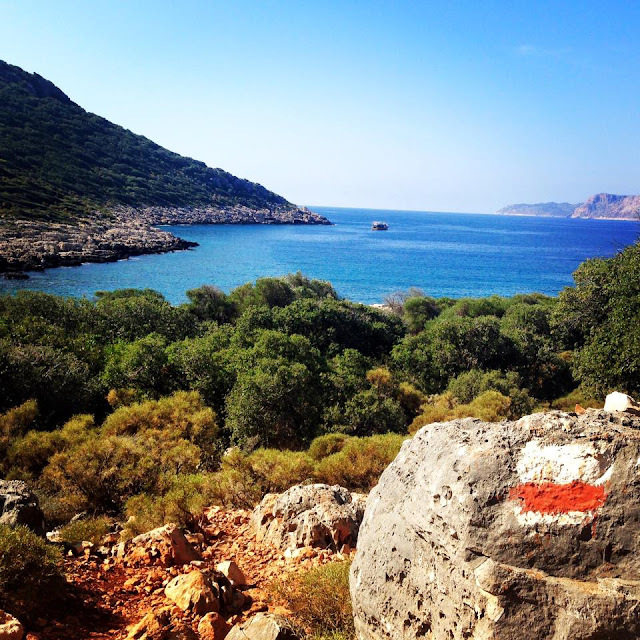 Each day we woke up with the sunrise, had coffee, ate breakfast, cruised to a cove, stopped to hike on the Lycian Way or go for a snorkel or explore some ruins, ate a delicious lunch prepared by Jon (he says his mother taught him to cook), sunbathed as we cruised to a new cove, repeated the snorkeling or hiking, had afternoon tea and cookies, watched the sunset with a beer in hand, ate fish or kabobs grilled on the side of the boat by our Captain, listened to music, and fell asleep on the deck to the (usually) gentle rocking of the waves, the cool ocean breeze and the stars above my head. It was heaven. One evening, Jon discovered Isabel's cats' Instagram page, thanks to her geotags. He got a huge kick out of it, and after that they were keen to take pictures with the flat cats that Isabel had brought along on the trip. 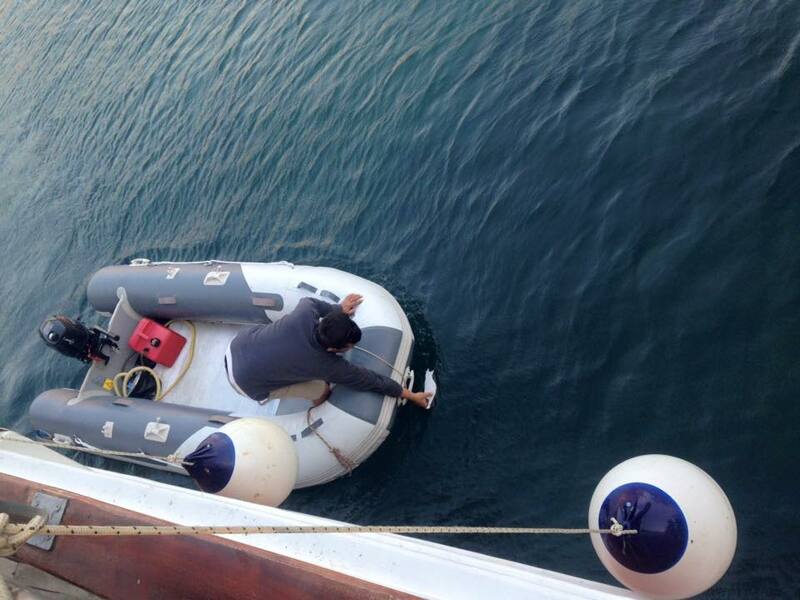 Captain Erhan even made a daring rescue in the dinghy when they flew off the boat during afternoon tea on a windy day! 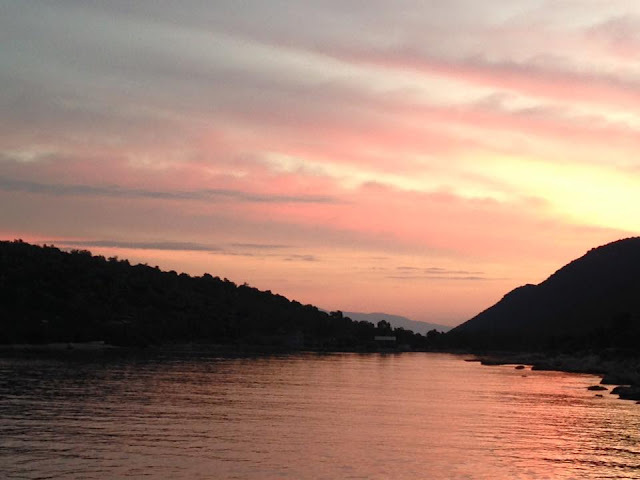 On our third evening our routine was broken when a man from the small restaurant on shore in the cove motored out to our ship in his tiny boat and asked if we wanted to go fishing with him. 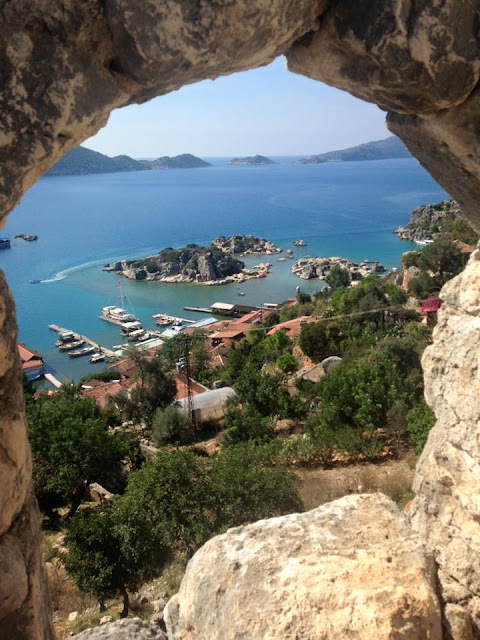 Captain Erhan, Isabel and I sank the top of his boat dangerously close to the sea water, but Oscar just smiled and drove us across the cove to a rocky coastline. While Erhan steered, the man laid out his mackerel nets for the evening. We arrived back at the boat soaked to the bone and grinning from the adrenaline of the random encounter. Oscar promised/threatened to come pick us up at 5:30 the next morning to pull the nets in... luckily, he slept in too, as I heard his boat heading out around 6:30 when I was waking up on deck. Our last morning on the boat I woke up an hour before everyone else, and took advantage of the quiet to meditate and contemplate the sunrise on our sleepy cove and appreciate the experience we'd just had. Then we got dropped off on land and hiked/scrambled over rocks back towards civilization - the boat picked us up at the dock for a popular resort for day trippers and the mood shifted completely, back in the land of internet and cell phones and lots of people. 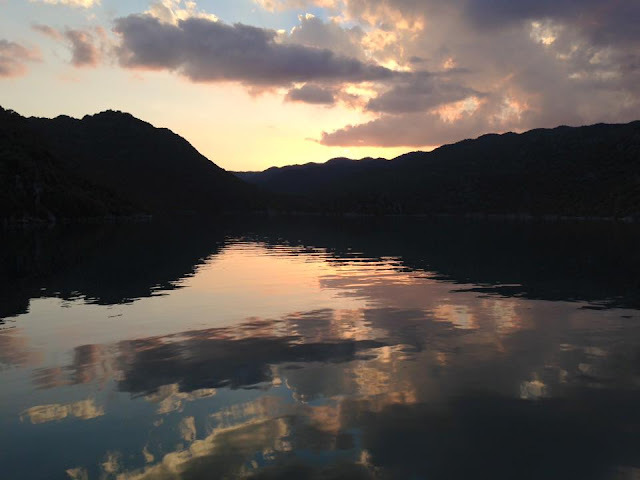 It was hard to leave our tranquil paradise, but Isabel's time was running short and we had a lot of eating to do back in Istanbul before her departure. 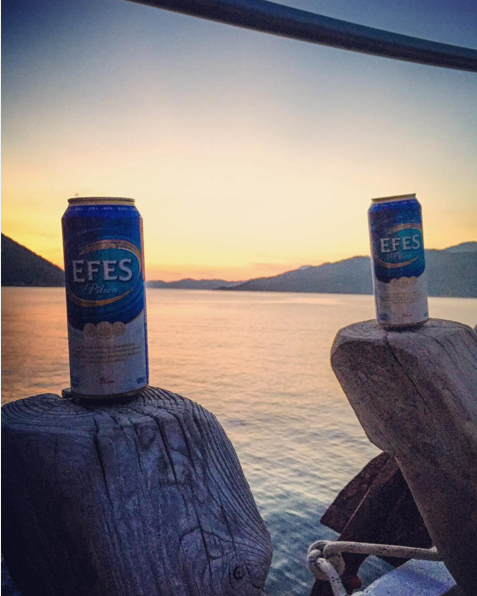 There are lots of "Blue Cruises" along the Turkish coast. 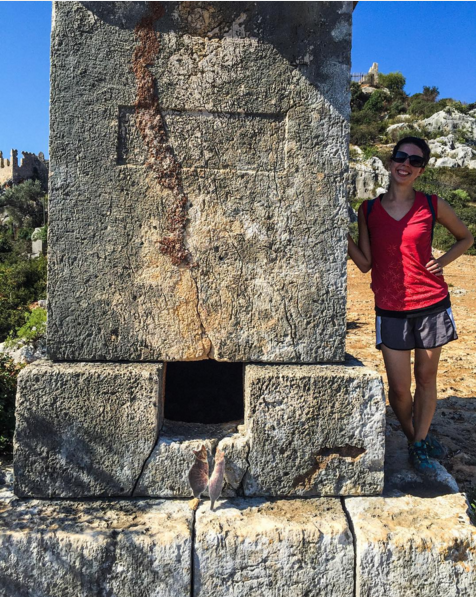 We went with the Kas Gulet on the recommendation of a blogger I'd read, Ottsworld. 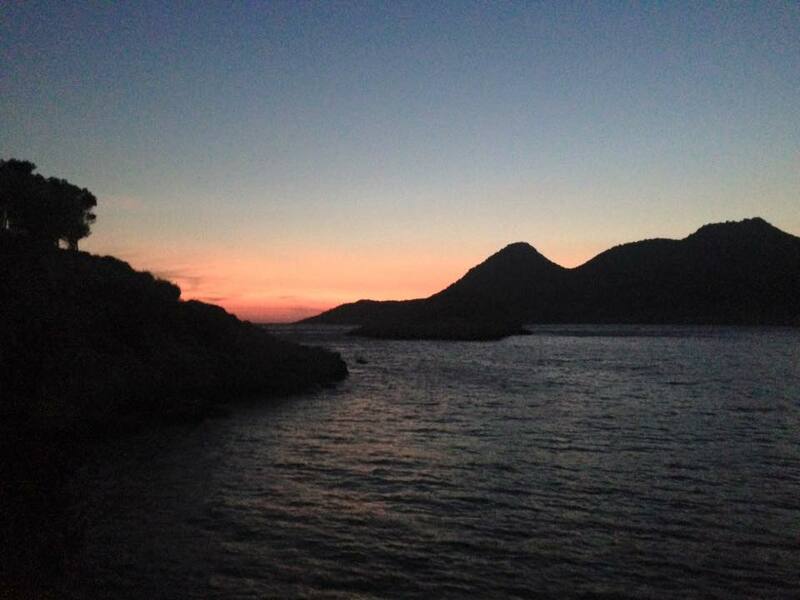 They have a number of cruises that depend on the season, but we did 4 days and 3 nights beginning and ending at Kas. If you want to hike along the Lycian Way, they can drop you off on shore each morning and pick you up at a designated spot each afternoon - we did a couple of sections this way, but also had the choice not to hike when we were feeling lazy. The accommodations on the boats are pretty simple (I really recommend sleeping on deck, as I found the cabins to be stuffy and hot - but Isabel preferred hers and slept below deck 2/3 nights). The food is really really good and abundant. The crew was helpful and nice. Overall, a wonderful and relaxing experience. 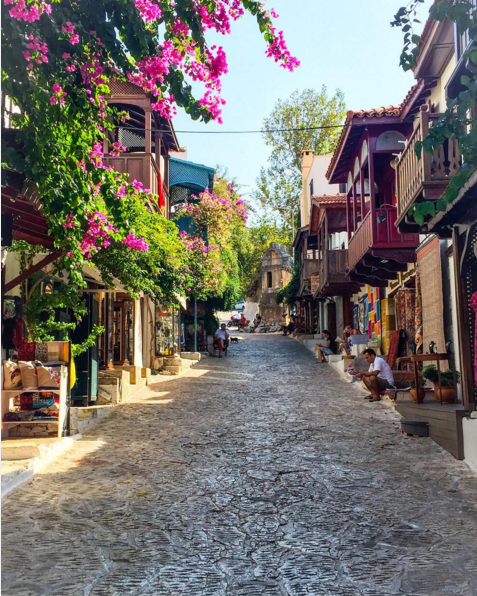 If you have time, add on a night or two in Kas - it's a sweet little town with lots of artisan shops and good prices on souvenirs. 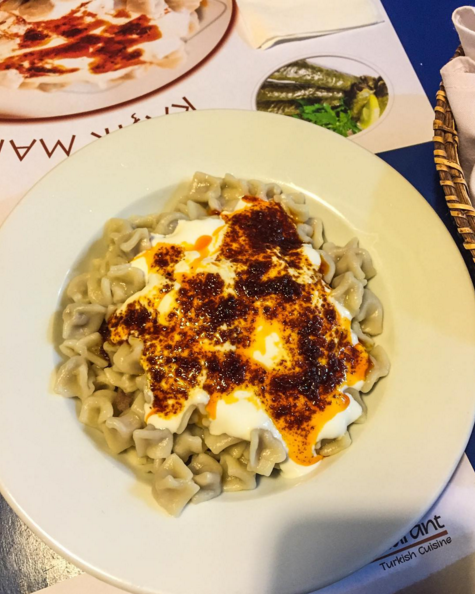 We also had one of my favorite meals, a manti (Turkish ravioli) at Kasik Manti made by the restaurant owner's mother and smothered in the most divine garlic yogurt sauce with chili oil.